Luxury Limos in the SF Bay Area! 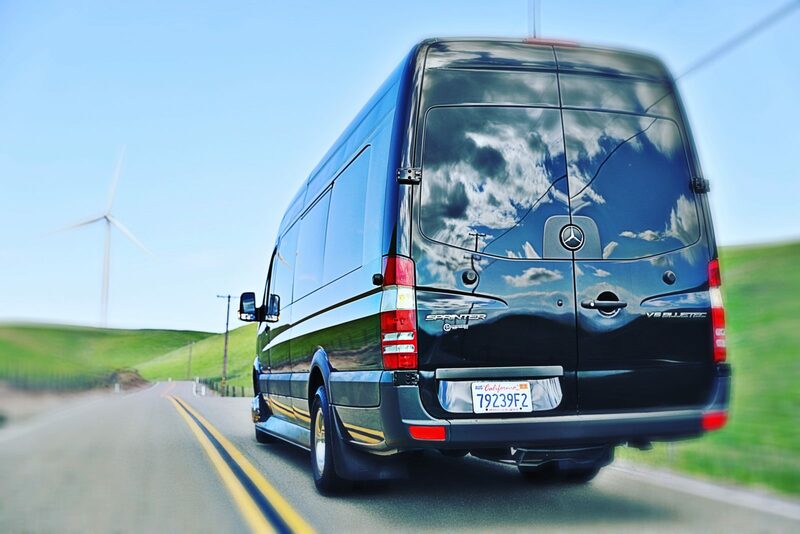 When I first bought this Mercedes-Benz Sprinter Limo, my wife and I picked up some friends and took them to Tenuta Winery here in Livermore. Join our list for special promotions!